Easy to order and, very fast service. Had exactly what i needed for a great price. Quality products and quick delivery!! Very fast shipping and best price in the market. 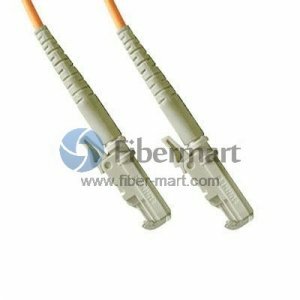 OM1 62.5/125 Multimode Fiber Cables always apply in fiber optic telecommunications and high speed transmission systems. 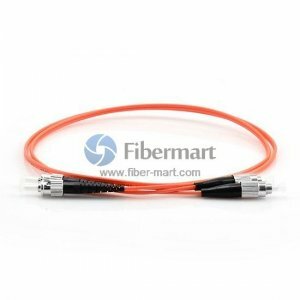 Fiber-Mart supply high quality OM1 fiber patch cables to ensure the performance and reliability of data storage, servers, and network switches. 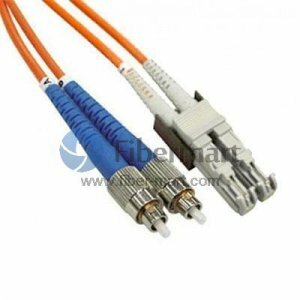 The fiber cables are with high return loss and low insertion loss, and they can be available in simplex and duplex with FC, SC, LC, ST, MTRJ or MU connectors. 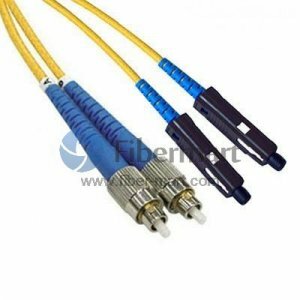 These fiber cables are compatible with all major brands like Cisco, HP, Foundry and Juniper. We also provide OM1 fiber cables in Riser, Plenum, and LSZH (Low smoke - Zero Halogen) types.